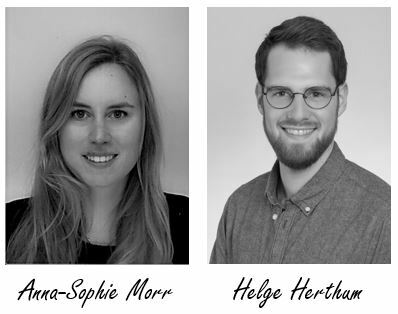 During last week’s introduction seminars, Anna Morr and Helge Herthum volunteered to be student representatives for SFB 1340 “Matrix in Vision”. Both were confirmed as representatives by the students’ votes. Thank you very much Anna and Helge!